I love this new style of iPhone mockup. More detailed license available here. 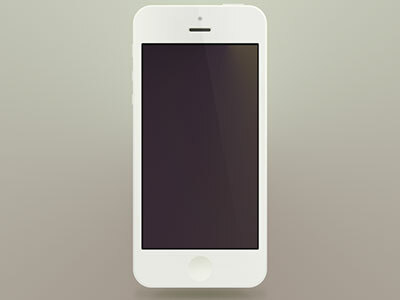 Minimus V, a subtle iPhone Mockup is a free Mockup design resource made by Dribbble user David Elgena. As far as I can tell, its license is Free for Commercial and Personal Purposes.